This year's design looks like masquerade or vampire theme? The masks are supposed to make them look scary but to honest, their cuteness remains! The hats and clothings look like it sewn on and nor removable. 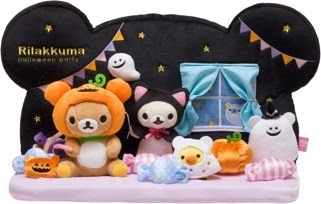 The cutest Halloween Party in town! Are you ready to party with them in your best costumes? 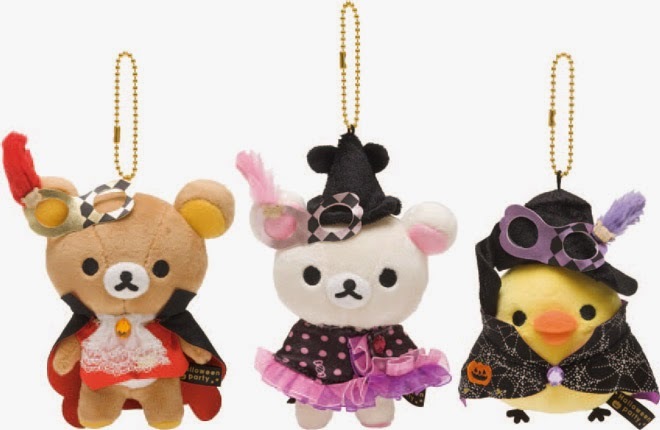 They look really happy especially Korilakkuma who is smiling so happily! This set will be produced at limited quantity so those who are interested should really get them once they are out in stores! 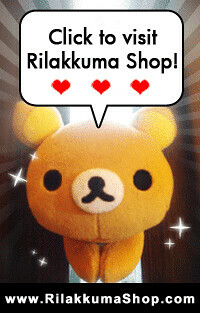 You can now make a purchase of these lovely plushies at Rilakkuma Shop!